Newcastle will be one striker down in the new year as summer signing Yoshinori Muto received a call up to play for the Japanese international side in the AFC Asian Cup UAE from 5th January to 1st February 2019. Japan head coach Hajime Moriyasu announced his 23-player squad for the AFC Asian Cup UAE 2019 on the 13th December but initially left the Newcastle striker out of his squad. Muto could miss four Premier League games and up to three FA Cup games – depending on whether Newcastle make it through to round four and require a third round replay. Although Muto has struggled for game-time given Salomon Rondon’s recent form, it is still a blow for Rafa Benitez during a hectic January. Previous One and done for Rafa’s mags! Match report. 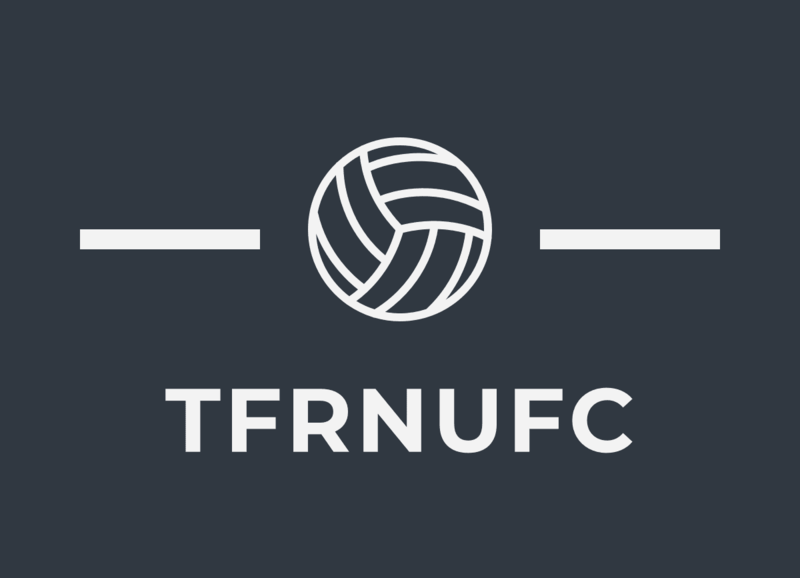 Huddersfield 0-1 Newcastle United F.C.